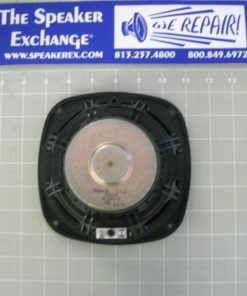 Limited stock available and then obsolete. 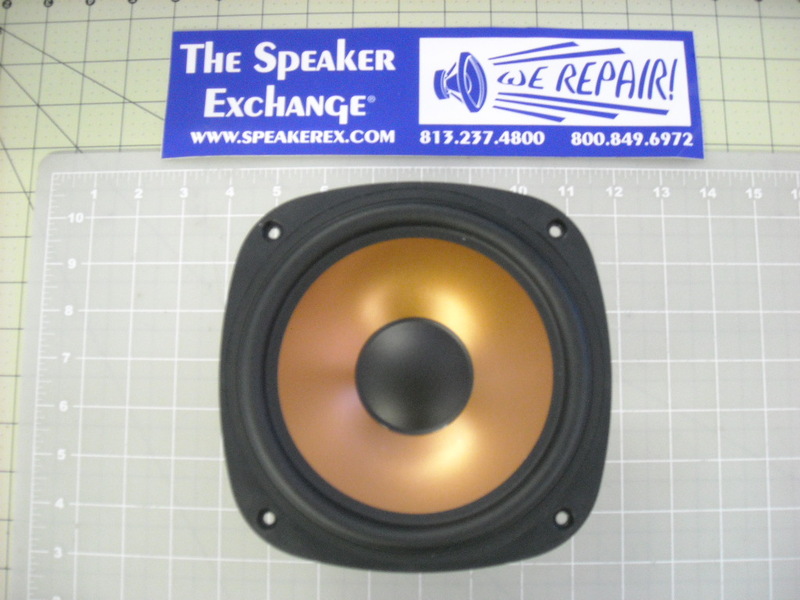 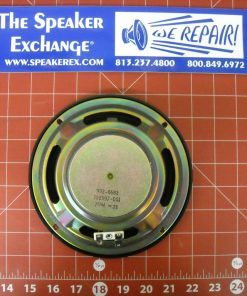 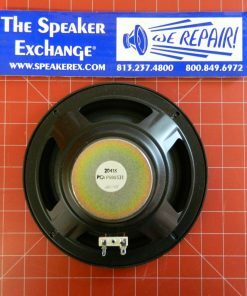 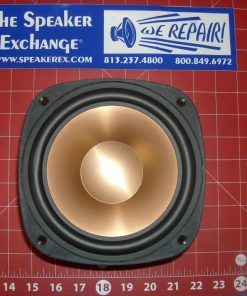 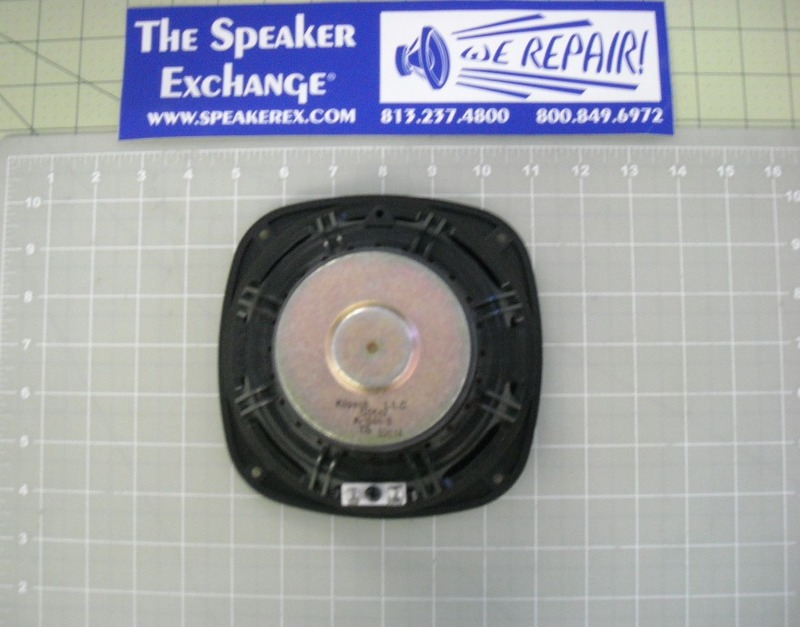 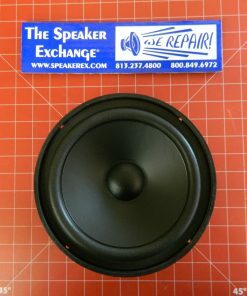 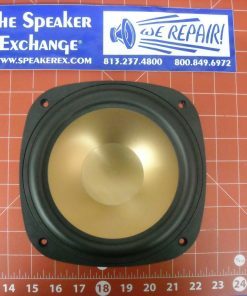 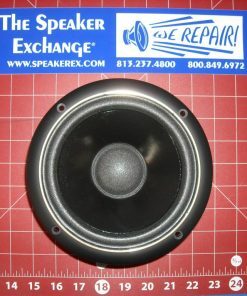 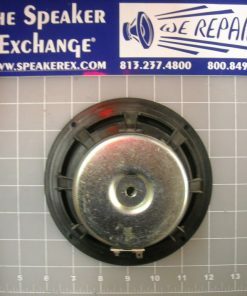 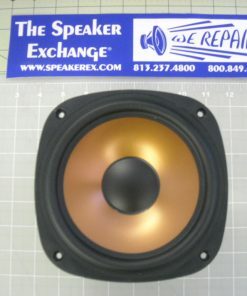 Brand New Genuine Klipsch RS3 and RS3 Series II, K-1086-S 6.5″ Woofer #120642. 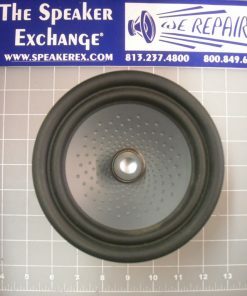 4 ohm.